This customized Family themed round bamboo cutting board features a beautiful abstract tree design with the initial of the family name at its core. 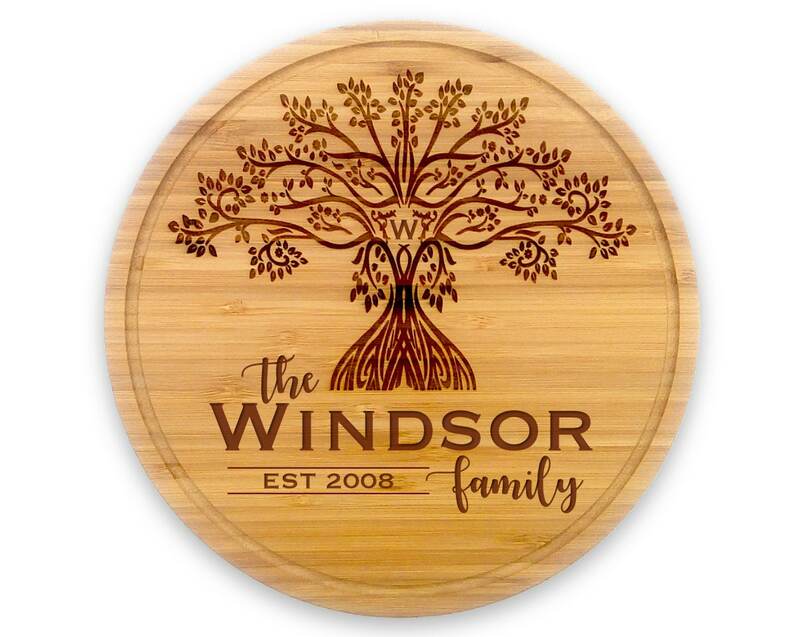 The design represents the unity and strength of a family unit with the growing and reaching branches forever offering shelter and protection. 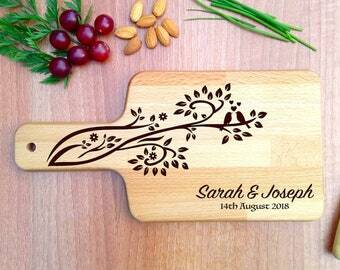 It makes a great family present to gift to a newly wedded couple, to celebrate moving into a new home or just to add a personal touch to a kitchen! Features an abstract tree with initial of the family name in the centre. Under the tree, the family surname is engraved with the year of establishment. Please note, this is a limited edition product and is only available whilst stocks last. • Finished by hand with a food-safe organic beeswax and mineral oil conditioner to help preserve the wood and design. As this product is made to order, every item created will be completely unique and may vary slightly from the images provided. Also, as wood is a natural product the colour/ shading may vary and natural imperfections (e.g. knots, grain variations etc...) may be present. If you have any requests or questions please don't hesitate to get in touch! As pictured, absolutely beautiful. Even as a small cutting board, the design does not look "squished" to fit. Very nice! 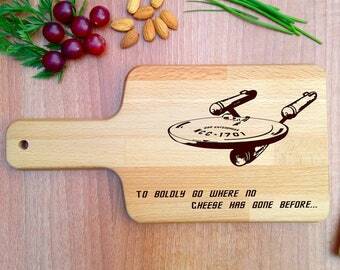 The plaque is amazing. It came on time. Love the box and the wood wax. 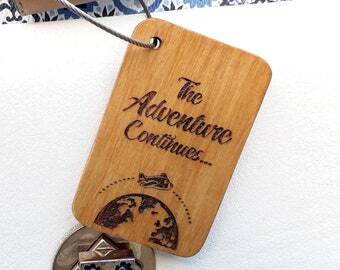 • Items that have been personalised/customised are non-cancelable and non-refundable. • All other items can be returned within 14 days of receipt provided they are unused, in their original packaging and in re-sellable condition. Buyer is responsible for return postage costs. Please contact us first before making a return. • If an item is received damaged, in the first instance please take photo's of the damaged product and packaging and convo us with the details within 2 days of receipt. We will then advise the best course of action. Shipping within the UK is by Royal Mail 2nd class postage. Delivery usually takes between 3-5 working days from dispatch. We ship worldwide! Shipping is processed via Royal Mail International Standard or Royal Mail International Track & Signed (recommended). Please select your preference at checkout. Shipping times vary depending on region but typically takes between 5-7 working days from dispatch not allowing for any delays due to customs. Buyers are responsible for any customs and import taxes that may apply. We are not responsible for delays due to customs. For both UK & International orders we offer an expedited dispatch upgrade at checkout. 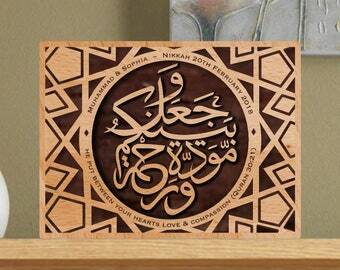 Customers selecting this option will have their orders prioritised for dispatch asap. UK orders will be shipped via Royal Mail 1st Class Postage and International orders via Royal Mail International Track & Signed. If you would like a faster shipping service please contact us to discuss your options. All our products are coated with a food-safe mineral oil and beeswax finish to help preserve the wood and design. To keep its beauty for many years to come, after use hand wash with mild soap and water then rinse and dry immediately. To avoid warping or cracking, do not soak in water, put in dishwasher, scrub with abrasive material, or heat in microwave. Occasional treatment with a food-safe mineral oil is recommended.